Travel high into the mountains of Monteverde on our Sky Tram gondola. Covering approximately 2625 feet, we will ride for 20 minutes, stopping once in a while to allow you to explore the Cloud Forest from the air. 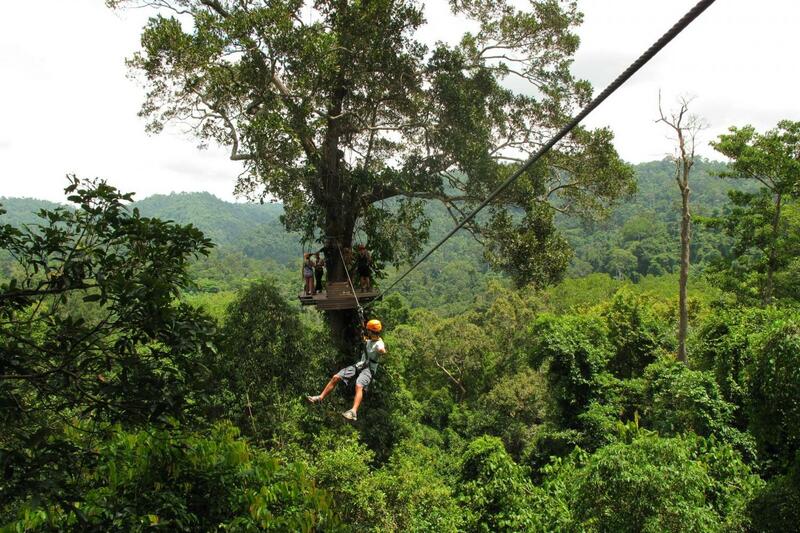 After arriving at the observation platform, the real adventure begins with Sky Trek! Zip along approximately two miles worth of ten cables from platform to platform! Don´t miss this spectacular opportunity to enjoy speed, thrills and great views in one tour!